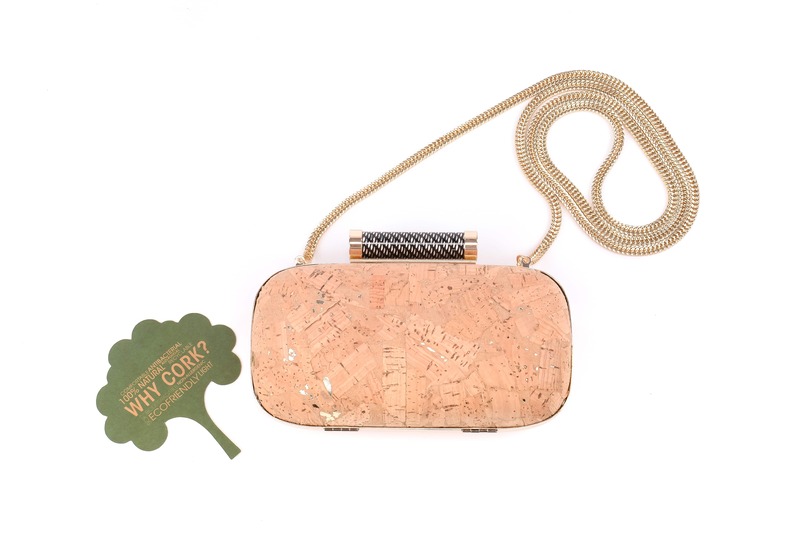 NY Cork is a brand which is created by a woman entrepreneur. 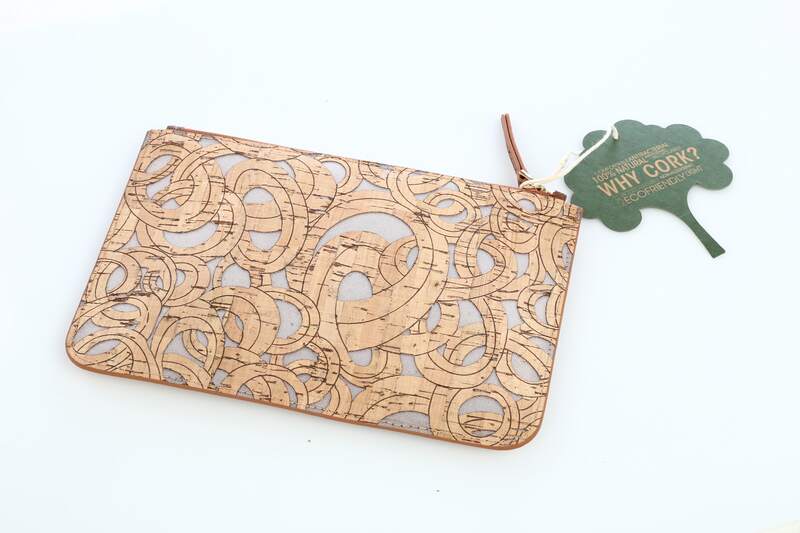 We design only cork items, such as bags, phone cases, flip-flops, purses etc. 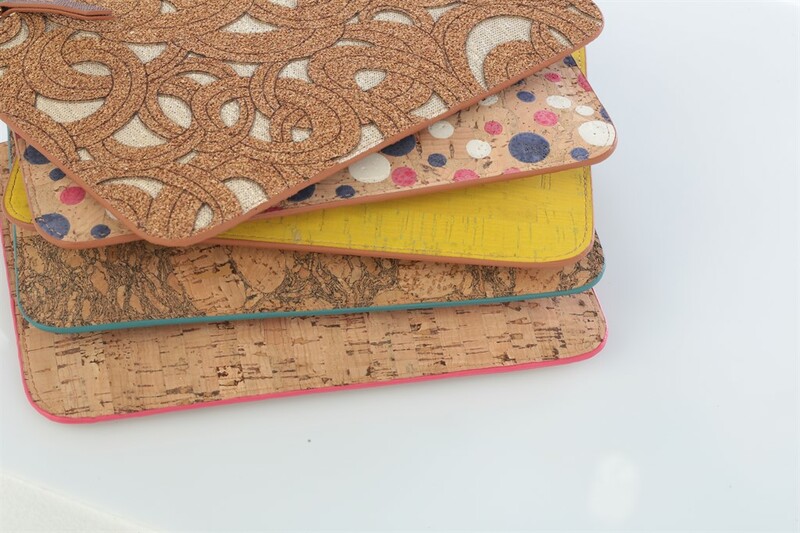 We also love to combine cork with other natural fabrics. We are currently based in Istanbul and we mainly importing our fabrics from Italy or Portugal. We also have a branch in Lisbon. 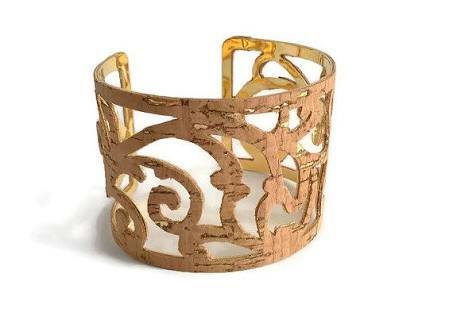 Mainly we sell in Turkey however we have a sales point in New York and soon in Lisbon. We care nature and animals a lot. We plant a tree for each items we sell and also we feed stray animals. We support sustainability and trying to make an awareness about that. 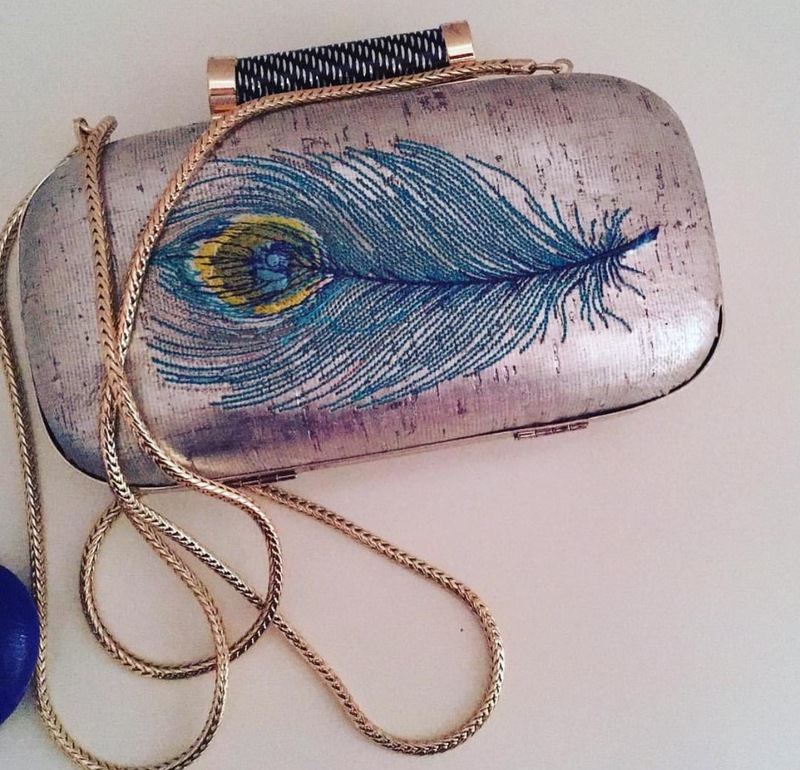 We offer mostly clutches both for day and night. 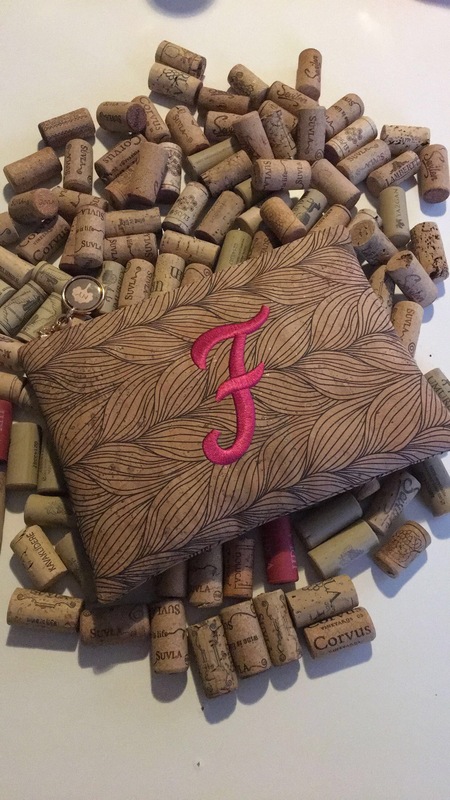 We combine cork with different designs such as embroidery, stones, beads, paintings with different techniques. 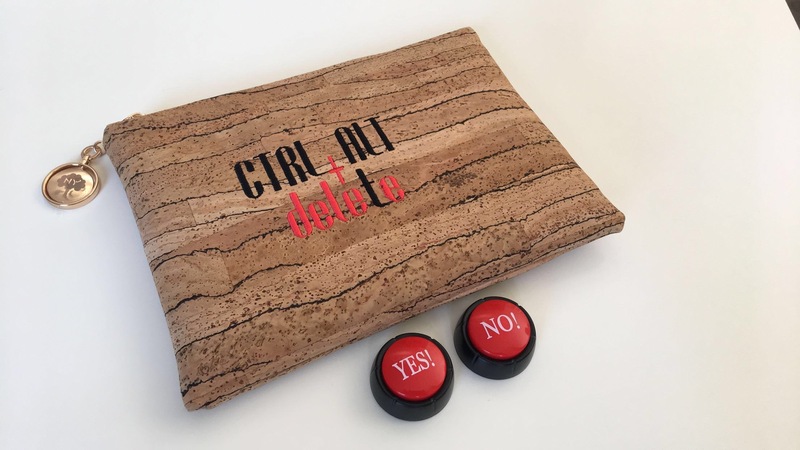 We also offer cork phone cases with very unique designs. We keep our designs simple but chic. 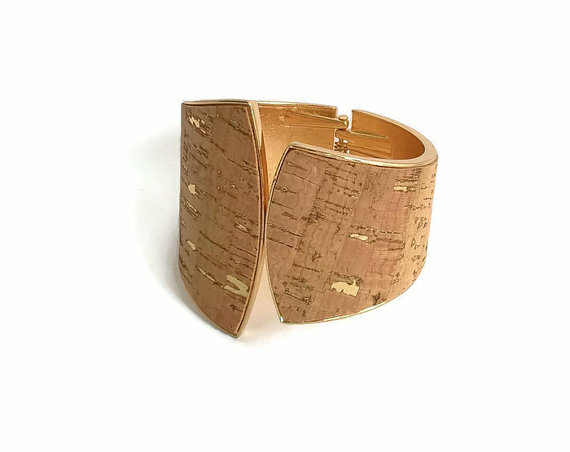 Those who love natural items with casual chic style we are sure they love our products.